EOI English B2 Exam Success: Congratulations Isabel and Fran! I started the week with a massive smile on my face, but I have ended the working week feeling like a kid in toy shop. 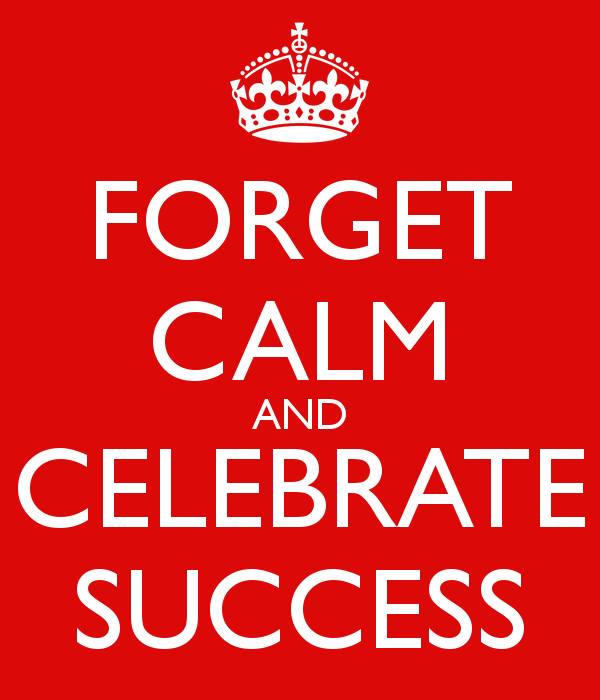 Forget calm and congratulate Isabel and Fran on passing their B2 EOI English exams. I am chuffed to bits for you! Posted on Jun 23, 2017 Jun 25, 2017 by Inglés MálagaPosted in VocabularyTagged aprende ingles malaga, apto, b1, b2, c1, Cambridge, cursos intenivos ingles, eoi ingles. Previous Previous post: What should I do when it´s boiling hot?